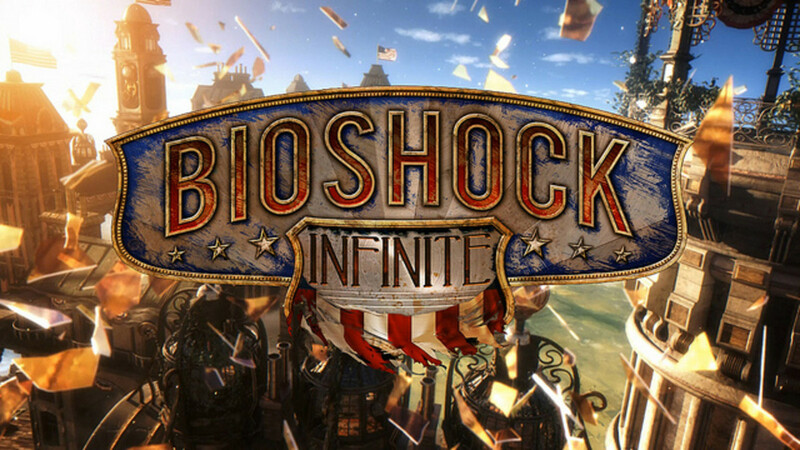 Entertainment: Bioshock Infinite is an amazing and unforgettable journey; a bonafide must-play. 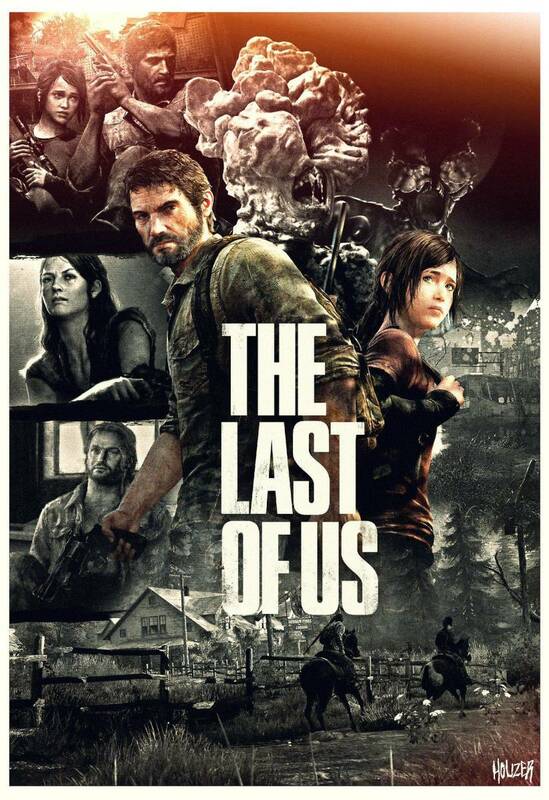 How do you match or even top one of the most critically acclaimed games of this generation? 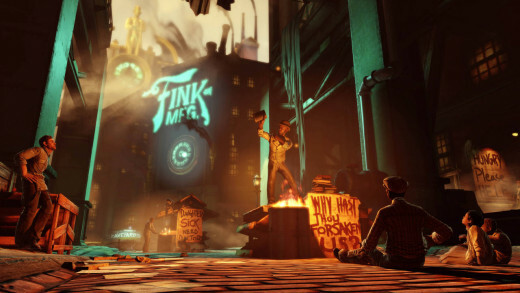 That's the question gamers posed for Ken Levine and his team at Irrational Games after the stellar success of the original Bioshock. The answer came in the form of a bold new setting, an exciting and untapped time period, breakthroughs in AI companionship, and engrossing storytelling. 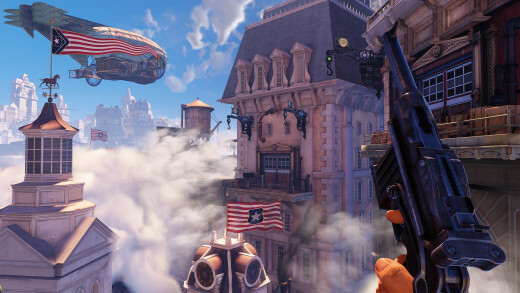 Bioshock Infinite is a tour de force in story-driven gameplay that captures your imagination and refuses to release it long after the game's stunning conclusion. 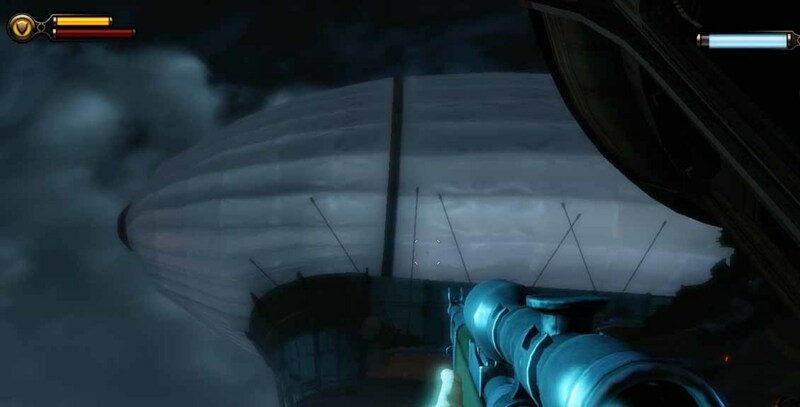 Bioshock games have always put the story front and center and to say that Infinite' narrative delivers is an understatement. 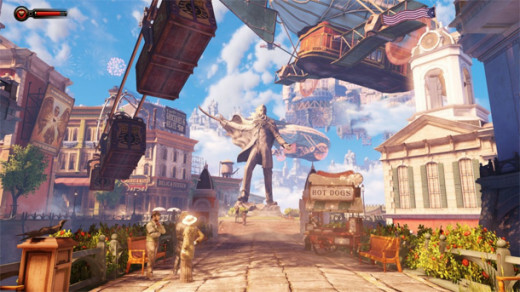 It's difficult to elaborate on the plot without venturing into spoiler territory but here's the basic premise: You are Booker DeWitt, a disgraced government agent tasked with infiltrating to the long-adrift floating city of Columbia. You must liberate a young girl named Elizabeth from her tower prison and bring her to your mysterious employers in order to erase a great debt. Opposing you is Columbia's fanatical prophet/leader, Father Comstock, the rebellious Vox Populi faction, and the monstrous Songbird, a colossal flying mechanical beast that will stop at nothing to return Elizabeth to her tower. 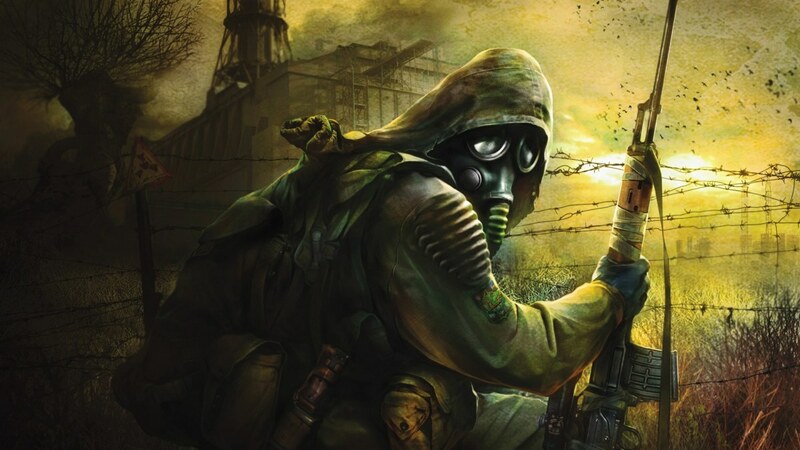 Ken Levine is a incredibly gifted writer, and his latest tale is expertly written, emotionally charged, occasionally frightening, and full of surprises. Again, it's tough to discuss without spoiling, but all of the predictions I had going in were completely flipped on their heads. This roller coaster of a story culminates in an extremely satisfying ending that will be discussed for years to come. It's also worth noting that Infinite is the only game I can remember that prominently features racism and segregation and handles these sensitive themes in a way that remains true to the era, without ever slipping into the trap of becoming pretentious or sleazy. Like descending into Rapture for the first time, Columbia will take your breath away the first time you step foot upon it's suspended pavement. Though unlike Andrew Ryan's underwater dystopia, which was decaying and mostly devoid of life, Columbia is energetic and prosperous. The prideful and xenophobic citizens converse about the latest happenings, jazz music blares from local shops, and privileged children play happily in the streets. Almost everything is a point of interest; I spent the first three hours alone delightfully taking in the sights, listening to voxophones (Infinite's version of audio recordings) and viewing kinetoscopes, silent short films that expand the city's history. A huge reason the story works is because of Elizabeth. She's such a sweet and engaging character that from the moment I met her, I immediately wanted to help her, and there were rough situations where I felt genuine concern for her well-being. After a life of imprisonment, watching her eagerly soak in her new surroundings, bouncing from one point of interest to the next, felt gratifying - and all the more saddening when that wide-eyed innocence slowly erodes as the harsh realities of the situation take their toll. As your journey progresses, she confides more of herself to you her dreams and personal anecdotes, making her feel more like a real friend than a lifeless bot. Many AI-controlled partners feel like an anchor players are forced to drag around and babysit, something Elizabeth is not. She can't die, never needs your help, doesn't gets in the way, and follows without delay. Elizabeth only helps, routinely giving Booker any money she finds while exploring or utilizing her expert lock-picking skills (sharpened from years of escape attempts) to open doors to new areas. Elizabeth is quite literally a life-saver in battle, tossing ammo when weapons run dry or health when death is on the horizon. Elizabeth can also use her mysterious power to open "tears", doorways in the fabric of time and space, to summon helpful objects into the world. Protective cover, turrets, health and ammo, and more can be brought in at the press of a button. I love this ability, as it gives players tons of options when approaching combat and allows you the freedom to change the conditions of battle. With such an array useful talents, Elizabeth truly feels like an invaluable asset, making her my favorite video game companion ever. 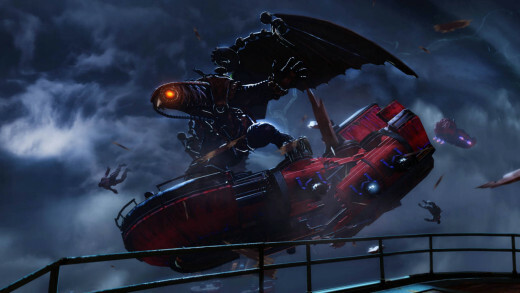 Combat remains mostly unchanged from previous Bioshock games. You still wield a combination of (mostly) conventional firearms and supernatural powers (called Vigors). While the standard fireballs and shock attacks are always great, my favorite Vigor is the Bucking Bronco, which launches and suspends foes in midair, making them easy pickings. In addition to their standard attack, each Vigor has a powerful charge attack, such as setting trap versions of the power that are triggered by unaware enemies. You can set up to two Vigors to be switched on the fly, with the remaining powers accessed via a radial menu, a speedier method than having to scroll through each one in the previous games. 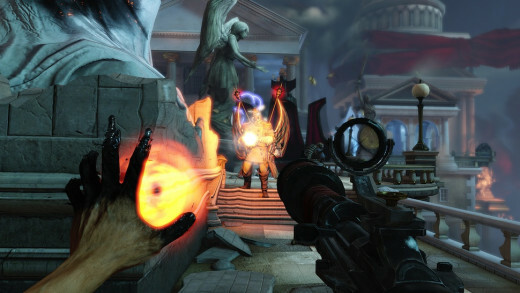 Shooting guys in the face is also fun, thanks to the tight gun controls and cool weaponry. Skylines, the rail system that weaves throughout Columbia, add a fun element of verticality to exploration and combat. One of my biggest concerns was how Irrational could translate such a complex mechanic into smooth gameplay but they've done exactly that. Just hop on, ride, and hop off - simple as that. Moves like changing direction and switching tracks work great and I loved leaping off-rail to ambush enemies. You can even engage in firefights while riding for some insane aerial battles. Using the quest arrow on rails can be a bit fussy, but everything else performs remarkably, making skylines one of Infinite's most exciting features. There are a plethora of great games out there, but few that I consider absolute-must play experiences. 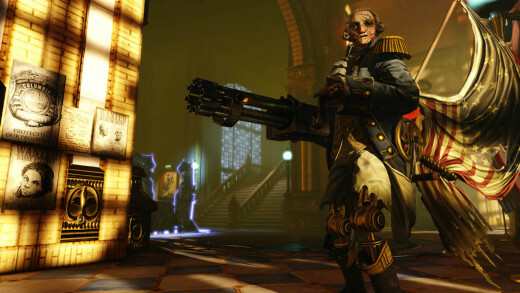 Bioshock Infinite is one of those landmark titles. 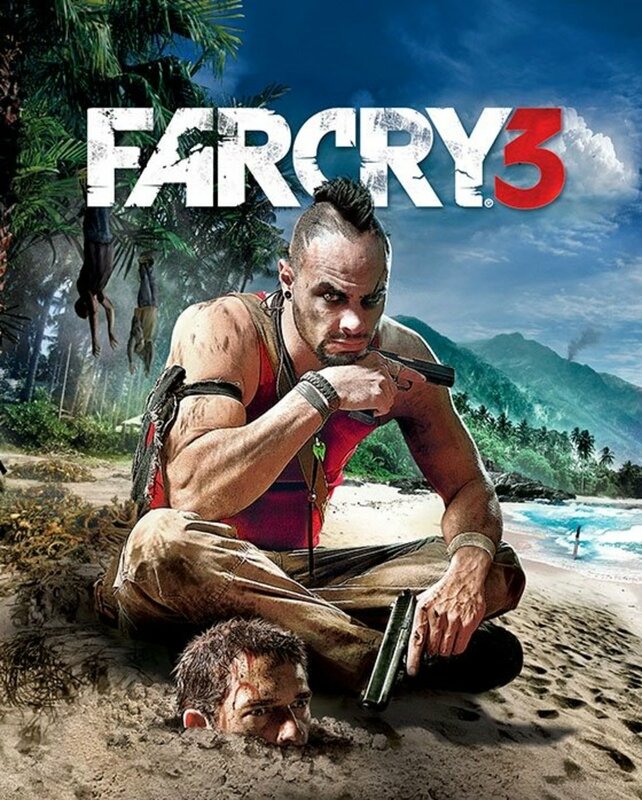 From beginning to end, the game is a masterpiece and I implore anyone even remotely interested in the medium to give it a shot. 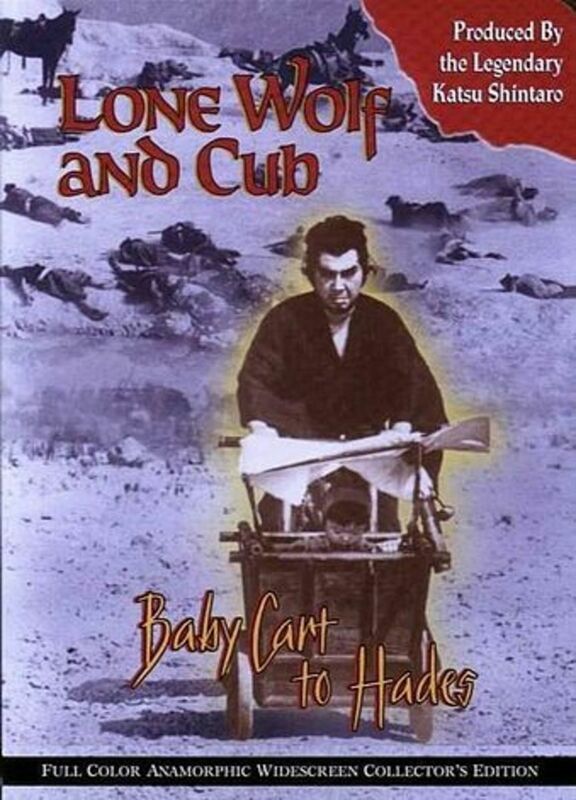 Believe me, you will not be disappointed. 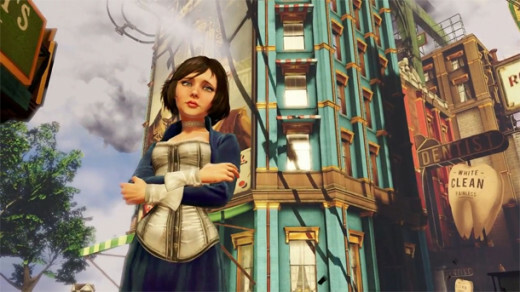 Bioshock Infinite Vigors in an Idealized Society: Why? Thanks! Glad you liked it and hope you enjoy the game.